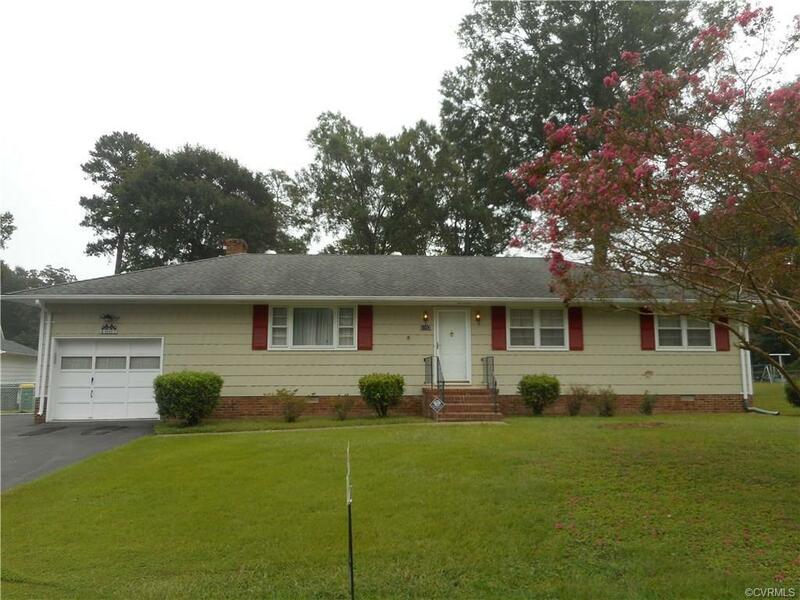 PRICE REDUCTION: Great starter home located in the City of Hopewell, home features 3 bdms, 2 full baths, both an attached and detached garage, fenced rear yard. Formal living/dining room w/fireplace in the dining room, large eat in kitchen, family room on the rear of the home opening into the dining room. Seller will pay up to $4,500.00 in buyers' closing and/or other purchase related costs. Directions: Cedar Level Road To North Avenue - Home Will Be On Your Right.